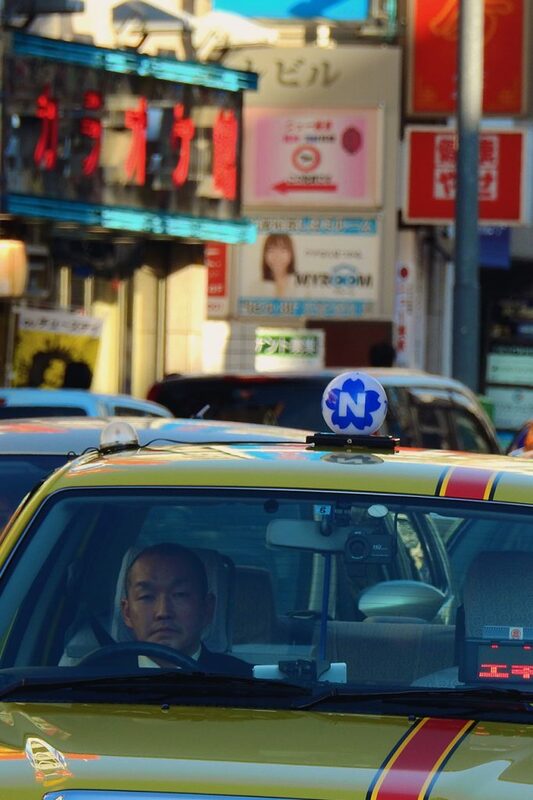 Have you ever had trouble getting around in Japan? 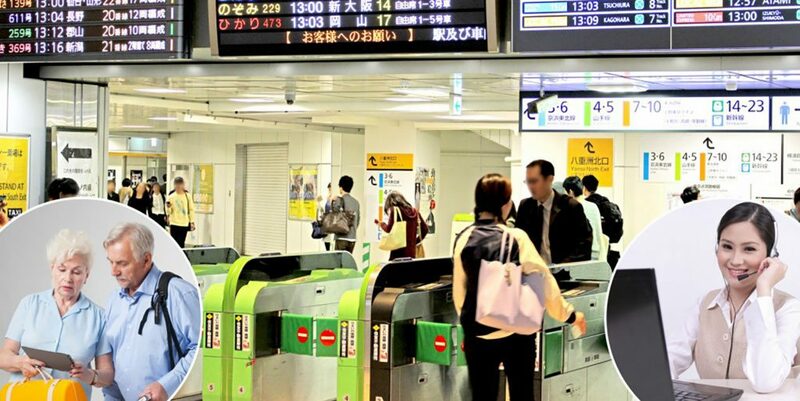 Japan has the world’s most efficient and reliable transportation network. 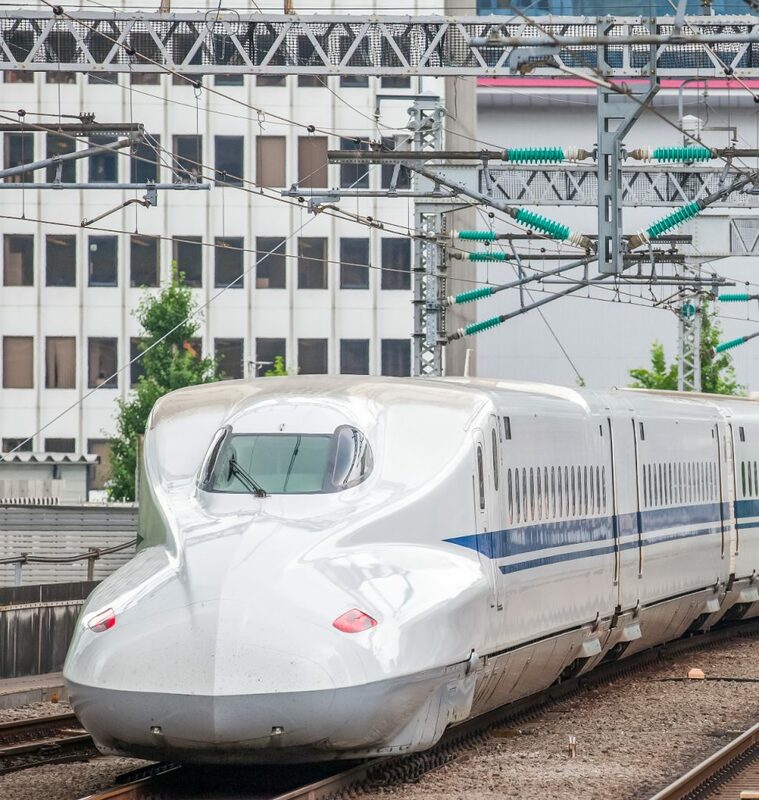 Bullet trains and subways, which run regularly and punctually, connect all Japan’s major cities. 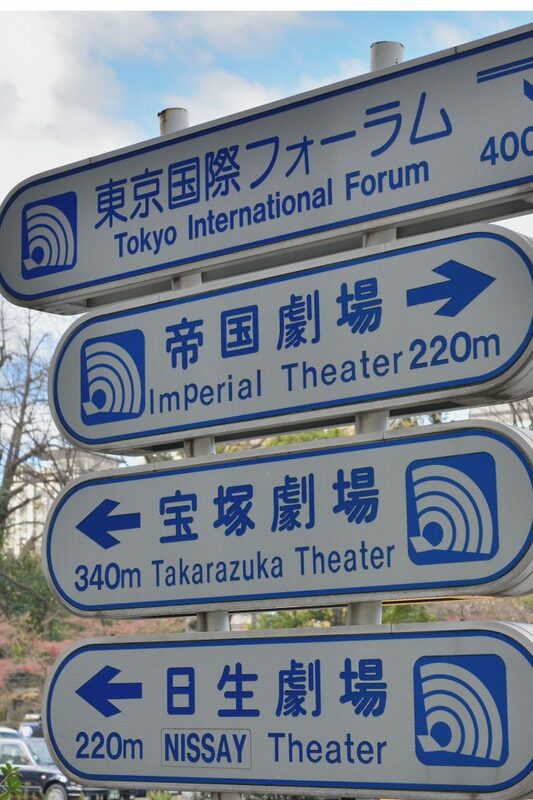 However, some signs are in Japanese and are a little complicated. There are many cases you do not know how to get a certificate or transfer service in case of an accident or delay. We help you navigate the railways, subways, buses. We also explain how to purchase tickets, which line to take, where to get off and communicate with a taxi driver for directions. We assist you to get where you want to go! 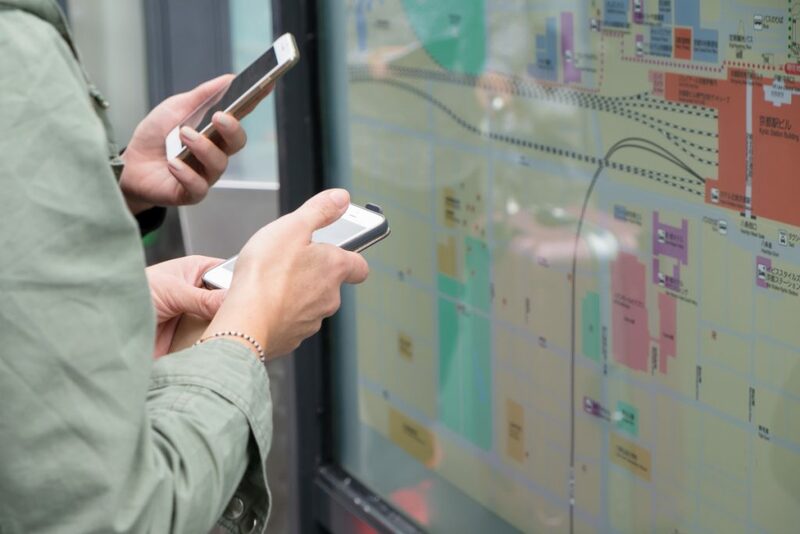 If you do not speak Japanese or if your destination is not a well know place, you can show your driver the address of your destination on a piece of paper or simply call us. Say if you wish to have a quick stop over at convenience store, we can also communicate your driver for you. 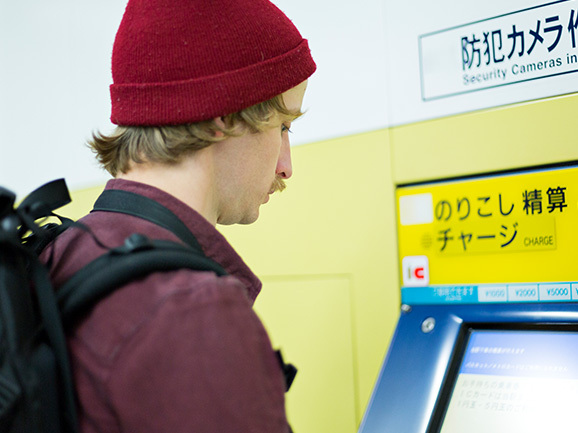 Using buses in Japan can be a challenging for non-Japanese speaker. There are few English display and announcements. If you have any troubles, just call us. We will communicate with bus driver for you. Great service. So useful for non-japanese speakers and visitors to japan.